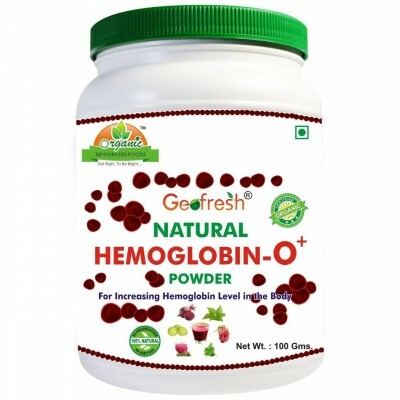 Search "Anaemia" 28 results have been found. 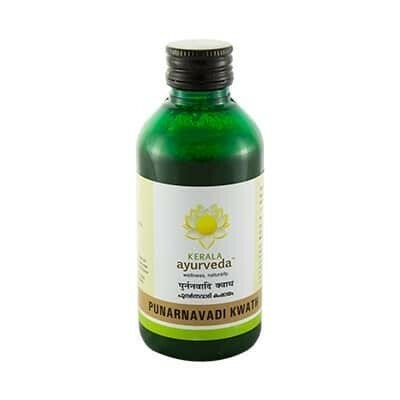 A good Blood Purifier, an Anti-allergic medicine both for Respiratory and Skin allergies. 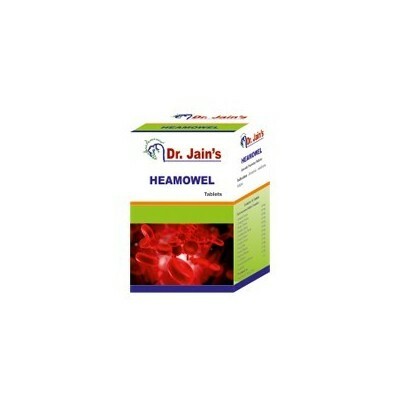 It is useful in Anaemia Weakness Fatigue. 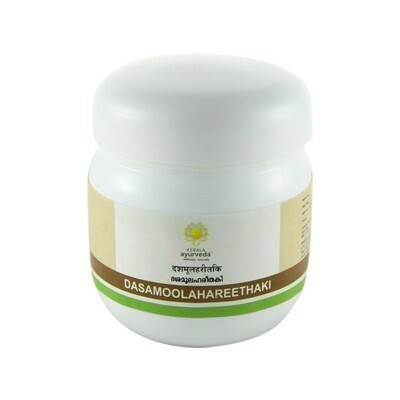 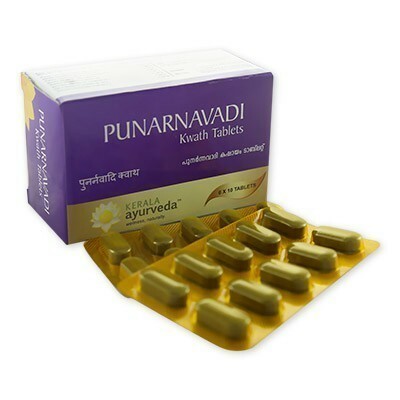 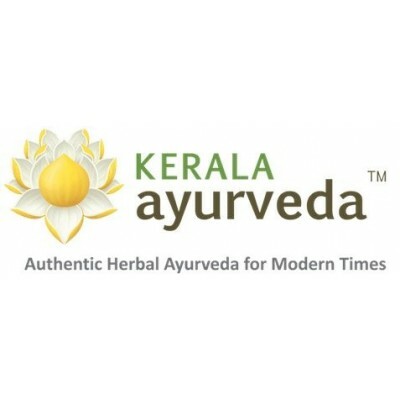 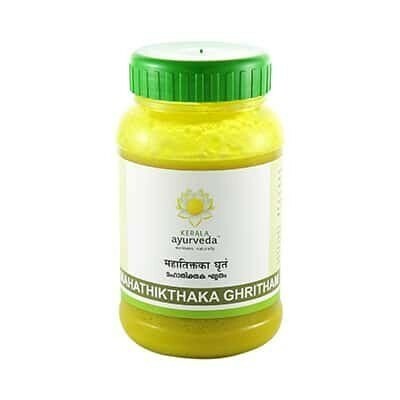 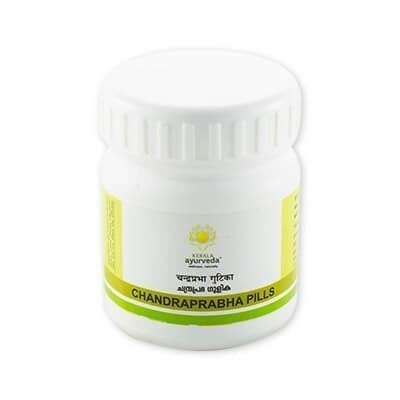 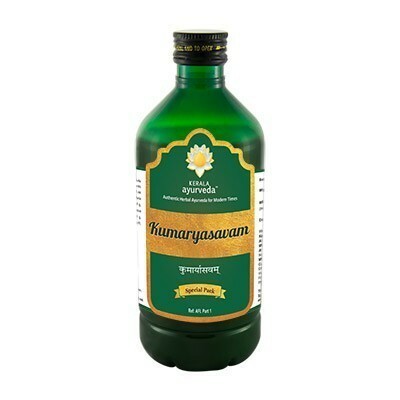 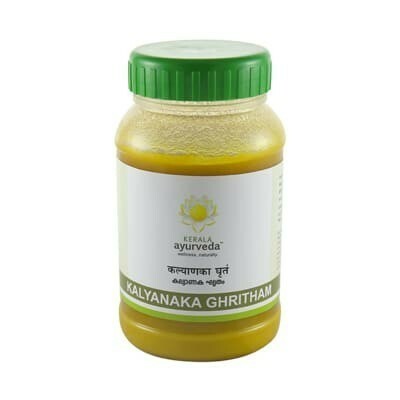 It is used in Gynecological problems like Anaemia, Dermatosis, Fever. 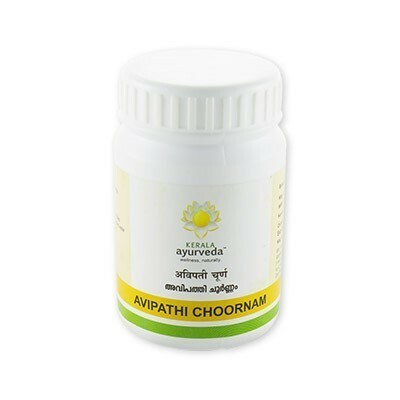 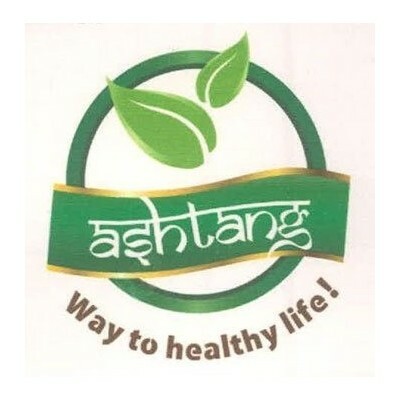 It is used in Anaemia, Liver & Spleen Diseases, Haematinic.